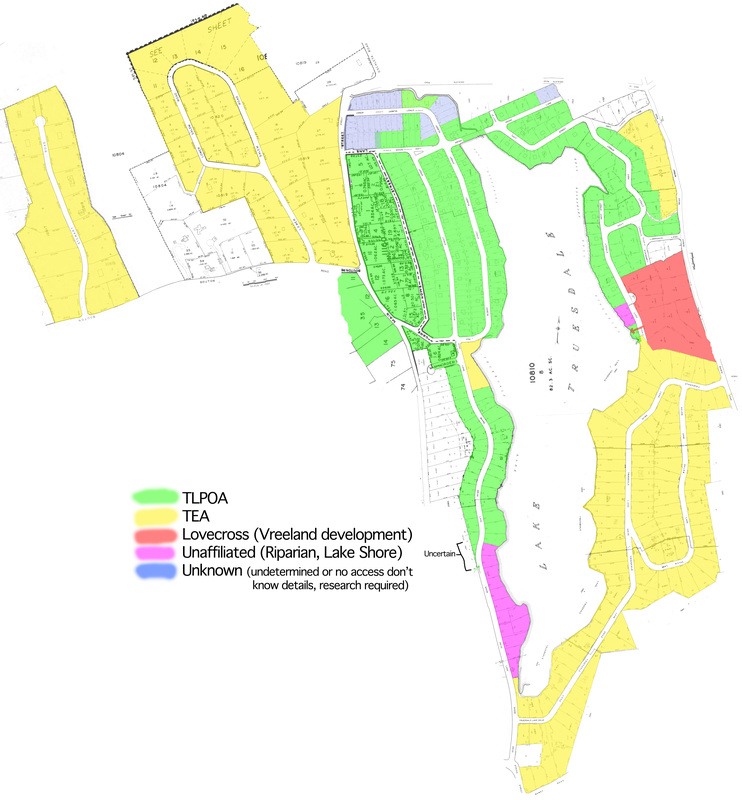 The Truesdale Lake Property Owners Association (TLPOA) Map is available here. The TLPOA is primarily in the northwest and northeast portion of Truesdale Lake. Houses are on Hoyt Street, Indian Lane, Gilbert Street, Bouton Street, Howe Street, some houses on Main Street, and the northern end of Lake Shore Drive. Not all houses on each of these streets is in the TLPOA boundaries. Check the map and TLPOA Property Listing page as well as the FAQ for details. Note each household is only a member in one association. TLPOA Members are not members of TEA or vice versa. The association is totally dependent on the property address. The TLPOA beach is located on Gilbert Street on the northwest shore of Lake Truesdale. The beach property is private. Only TLPOA Members and accompanied guests are permitted to use the TLPOA beach. No boat storage is allowed at the beach property. TLPOA members can store boats at the TLPOA-owned lots around the lake. All boats (whether kept on your property or at a boat storage lot) must have a valid Truesdale Lake boat sticker. Boats stored a lot without a sticker will be removed. No boats (except the maintenance boat) are permitted to be stored at the beach property. 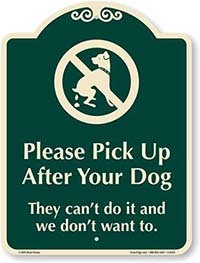 The TLPOA mailing address is PO Box 193, South Salem, NY 10590. To contact the TLPOA Board of Directors via email, please use the Contact Us link and we will pass on your request to the TLPOA Board. Can I join TLPOA if I am not in a TLPOA house? No, TLPOA is only open to houses served by the Truesdale Corporation common well. There is currently no other way to become a Truesdale lake member other than home ownership in one of the lake associations with deeded rights to Lake Truesdale.